Nothing is more exciting than bombin' down a hill on a mountain bike. 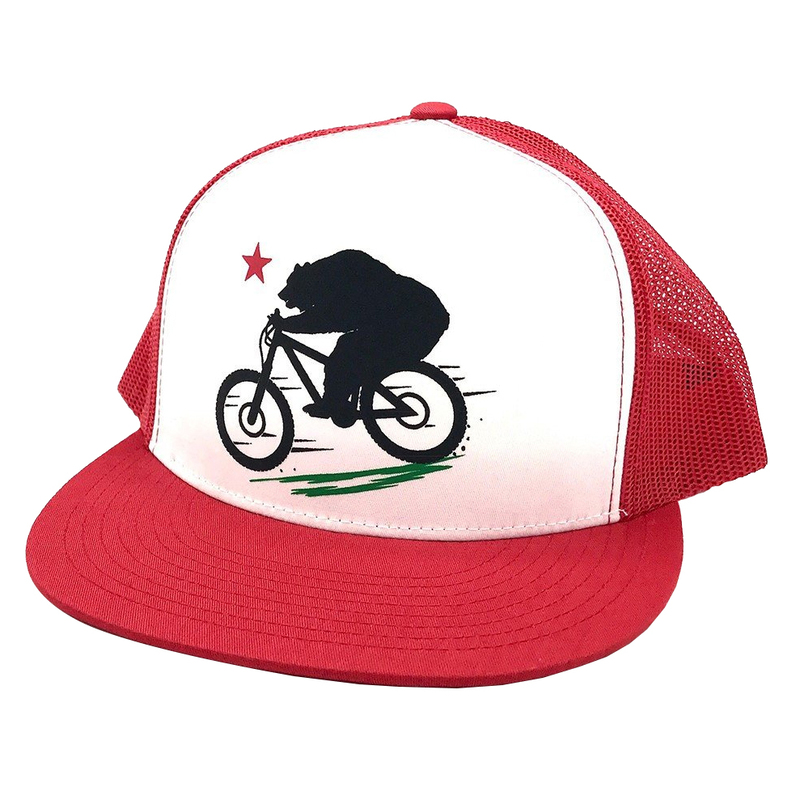 That feeling is captured in the Tasco Premium Braaap Trucker Hat. 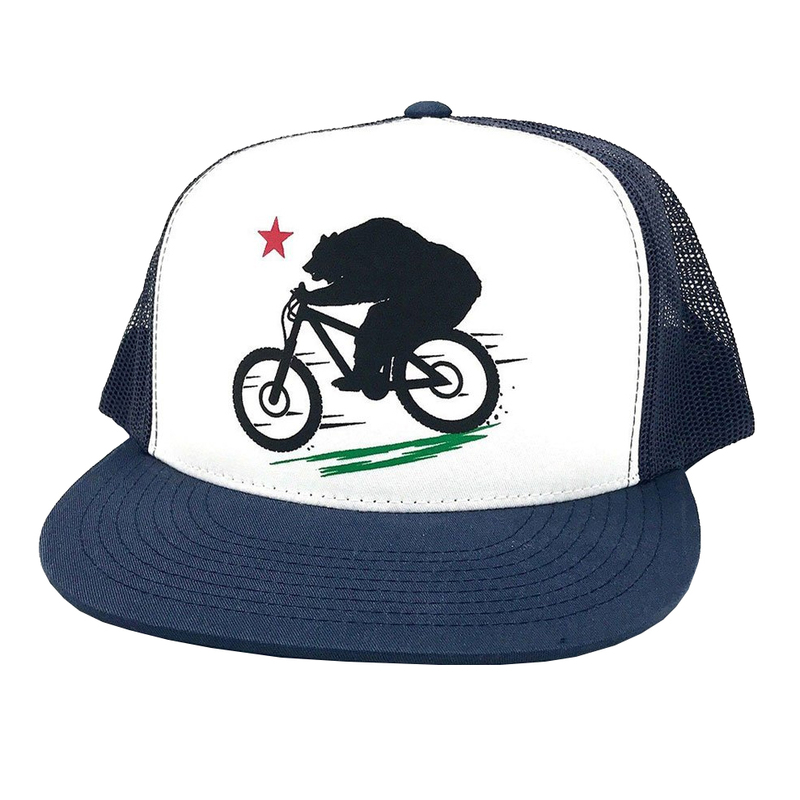 It is a premium quality hat that is perfect for covering up that helmet hair when you're down riding the trails. It features a cotton brim and a snapback that makes it easy to size to any head. The Braaap bear says one thing...Stoked!